I, like many curious about the world abroad, began my journey of wanderlust by dreaming of eating a crêpe under the Eiffel Tower on a cool Parisian evening. 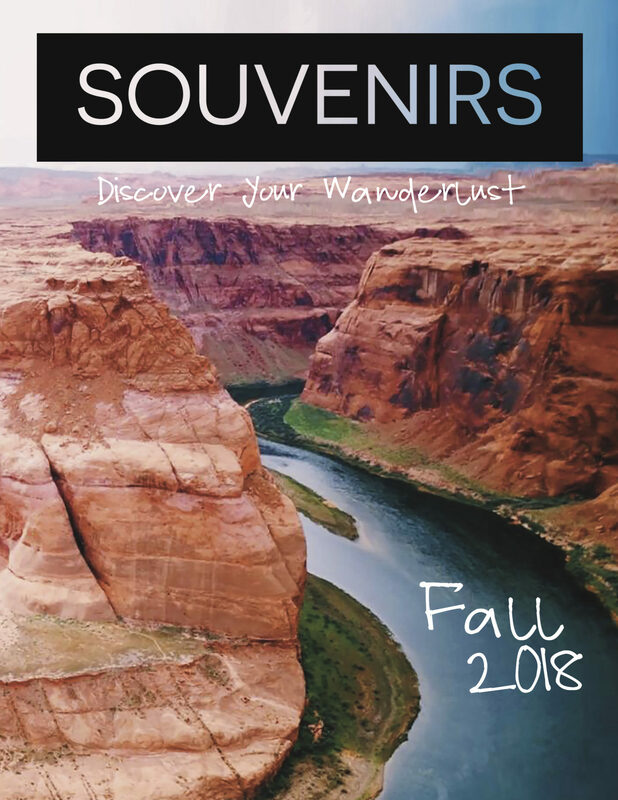 The sounds of Romance, Germanic and Slavic languages charm us Americans with a small vision of our country’s European heritage when we look across the pond. We are all entranced by the beauty that is Europe. How could we not be? Growing up in the United States, we are raised to idealize Europe as an enchantress and admire it as one of the main roots of our own nation. In my mind, Europe’s alluring architecture and refreshing social systems became the ideal. A continent worthy to receive inspiration from, but like many places, Europe is just not that simple. 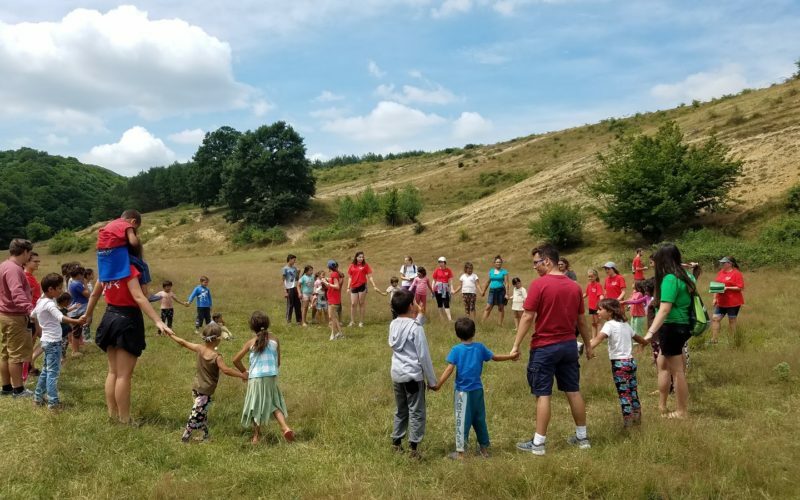 In the summer of 2017, I decided to participate in a mission trip to Romania. To be frank, the only concept of Romania I had before my trip was a reference made a couple of times within the Harry Potter books, and of course, Transylvania’s Dracula! But, how could one ever gauge the concept of an entire nation by simplistic pop culture references? This trip would also be my first into Eastern Europe, of which I had a vague, more academic perspective of because of its Soviet influence. My previous experiences in Europe were based in the bigger, more popular cities like London, Barcelona and Vienna. My perceptions of Eastern Europe and Romania were both brought to life and corrected on my trip. 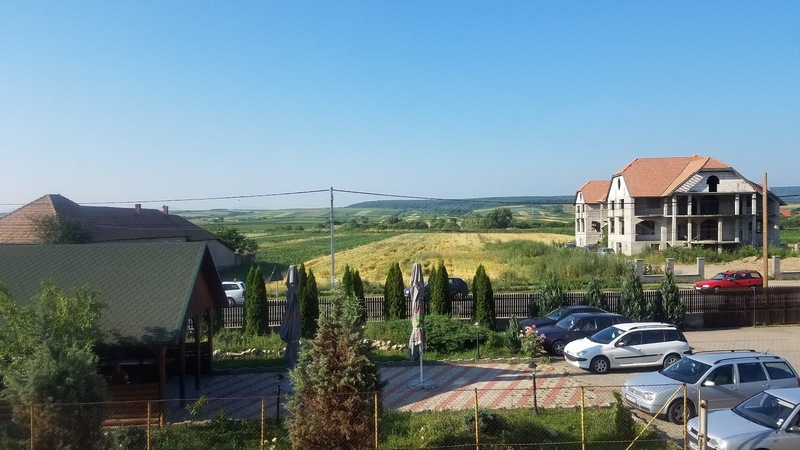 Rather than stay in the big city of Bucharest, Romania’s capital, we stayed in a small town near the border of Hungary called Șimleu Silvaniei. Encircled by fields of sunflowers and wheat, the agrarian lifestyle found here was a significant break from my hectic hometown, Miami. The view at the small hotel my group was staying in. 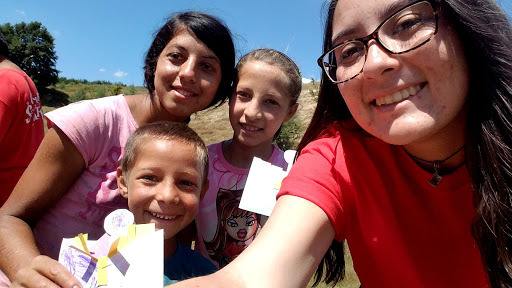 For our two-week stay, we would be working with children in the local gypsy villages through hosting activities like soccer matches and arts and crafts. Before entering our first village, we were told that many of these villages lack basic needs like plumbing or electricity. Previous to this trip, I had visited slums in Lima, Peru, and I came into visiting these Romanian villages with the open-minded lens I discovered in those spaces. However, the issues within ethnic and cultural disparity were what I wasn’t cognizant of. Beyond an American’s definition of poverty, I was presented with an uncomfortable realization. Conversations with locals – those working in the area and the gypsies themselves – revealed that this poverty I was witnessing was in result of racial discrimination and segregation on many levels. My innocence and privilege only wanted to see this poverty as a result of the struggles in immigration, which I personally had a background and understanding in. With Roma children after arts and crafts. The Roma, who are of Indian descent, have a history of discrimination and state-sanctioned segregation within Romania. This notion was further amplified to me when my group passed by an old train track. It seemed to simply be a line no longer used in this town, but we were made aware that these very same train tracks gathered the Roma, Jews and other groups to concentrations camps in Poland during World War II. This shocking realization exemplified historical discrimination towards the Roma, but this discrimination continues today in different forms. Today, the state often imposes discriminatory policies not allowing Roma to have access to healthcare and education. Stereotypes of the Roma being lazy, dirty and criminal are still actively believed within Romanian circles. After our two-week stay in Romania, our group decided to spend our last weekend in Europe in Budapest, Hungary, as simple tourists. 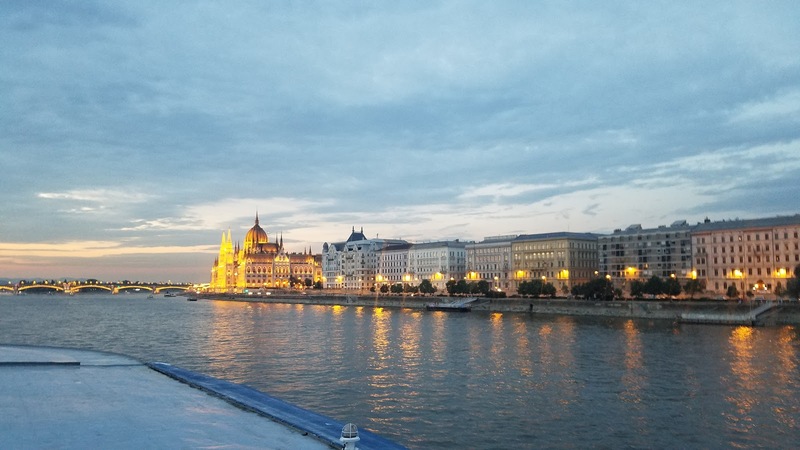 Budapest is everything Europe is in our minds: beautiful, enchanting and glorious. The contrast between the gypsy villages I visited, as well as the contexts they provide, couldn’t be any greater even if it was only a car-ride apart. My perception of Europe was no longer what I had experienced before as an American. In the continent known for marvelous cathedrals and colossal museums lie whispers of often unnoticed discrimination and segregation. Rather than just admiring Europe blindly, the Roma’s stories showed me an ugly side of the beloved continent. From now on, I try to travel open to being critical and see things multifaceted, as opposed to how the place was presented to me.